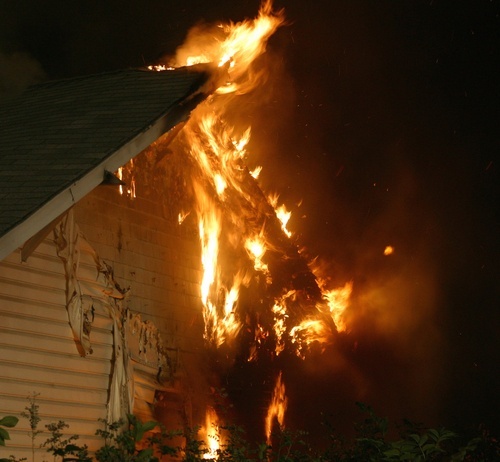 It should go without saying, but make sure your home is equipped with working smoke alarms. They should be installed on every floor and tested twice each year. A good way to remember is to check them at the same time you set your clocks for daylight savings. Smoke alarms also have expiration dates, typically 10 years. It is a good idea to check each alarm and note their expiration, installation, or built date.